Saturday, Aug. 9, 8 p.m. 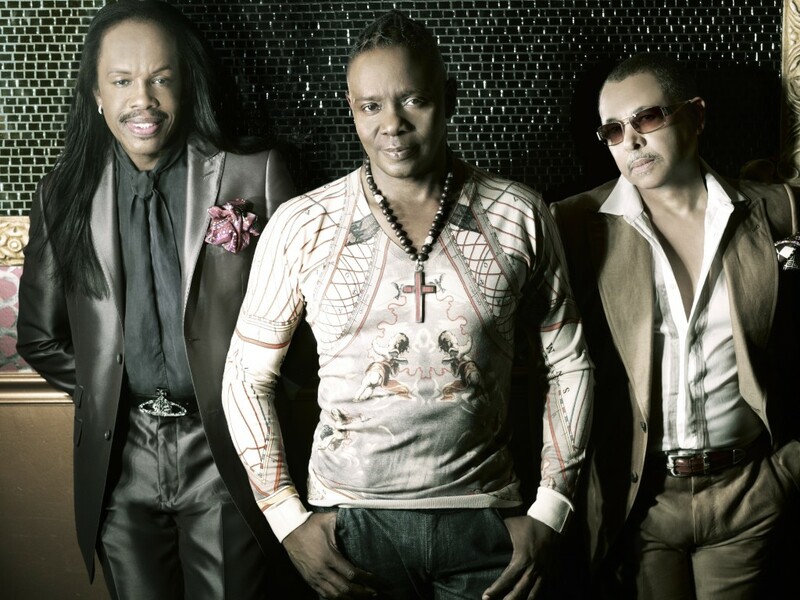 The band Earth, Wind & Fire has had so many genre labels placed on its resume that it’s not always easy to sum up that sound. When you hear “Shining Star,” however, you hear all the elements of rock, R&B, disco, soul, gospel and then some come together in unmistakable fashion. 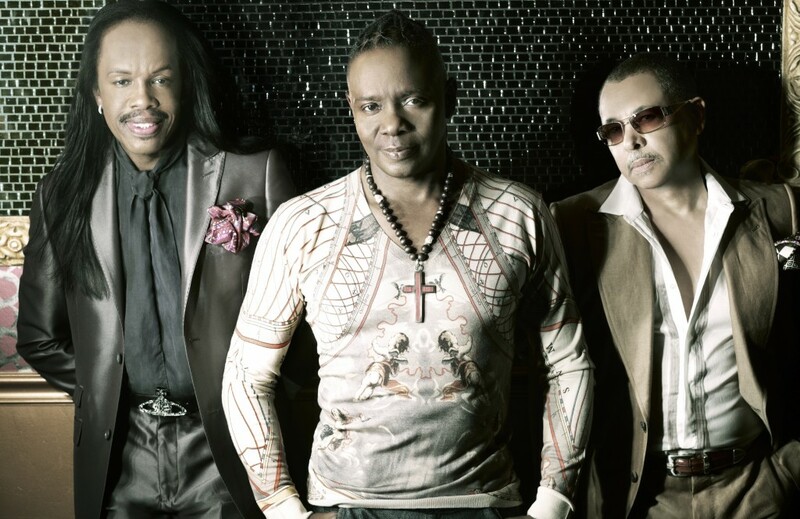 Fans of the celebrated band and its hits can see co-founding members Philip Bailey, Verdine White and Ralph Johnson at the Brady Theater, 105 W. Brady St., Tulsa on stage at 8 p.m. Saturday, Aug. 9. Tickets are $55-$89, available at www.bradytheater.com.